See our selection of special offers below from around the county, with discounts available at a range of attractions, eateries and accommodation. Discover discounted spa breaks and special treatments at top spa hotels across Hampshire. Discount vouchers are available for military attractions around Hampshire. 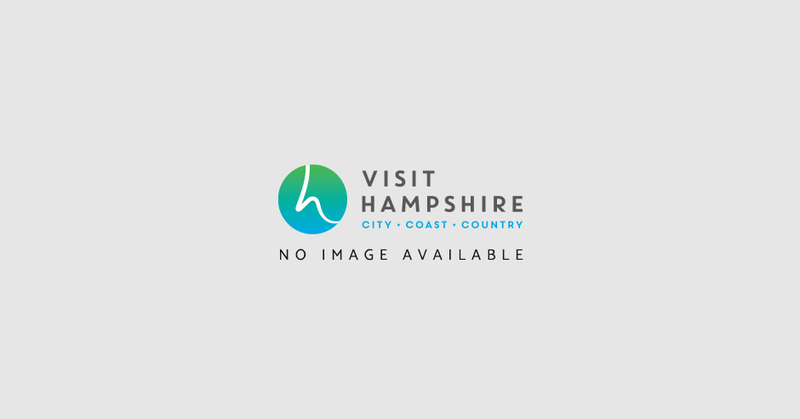 Download vouchers for some of Hampshire's top attractions, including the Spinnaker Tower, The Hawk Conservancy Trust and Beaulieu Motor Museum. Why not discover more of Hampshire and stay a little longer make the most of the amazing priced accommodation. Enjoy eating out in Hampshire with these food and drink special offers. Book you tickets through the visitor information service in Portsmouth and obtain a discount of around 10% on the normal admission prices.